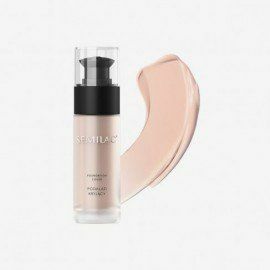 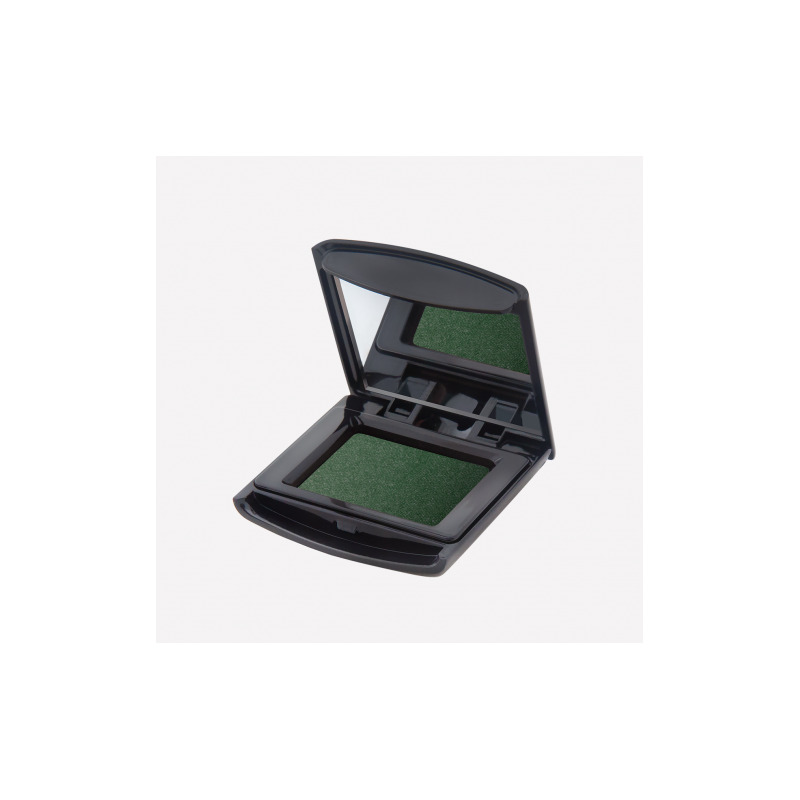 Semilac illuminating eyeshadow Deep Green 419 – Semilac pressed illuminating eyeshadow in a color of rich green. 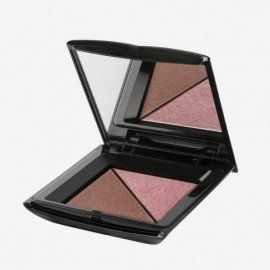 Its opalescent glow enriched with gold gives it a multidimensional expression. 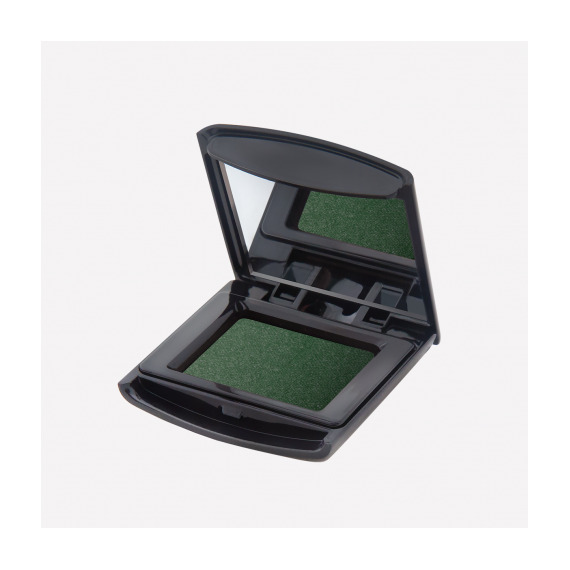 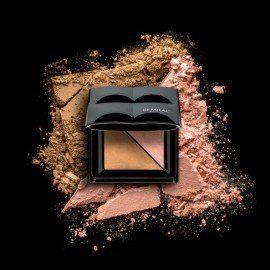 This eyeshadow is easy to apply and blends smoothly with the other colors from our offer. 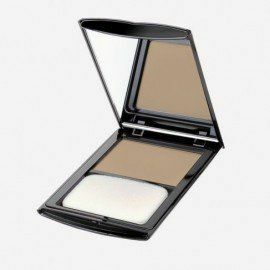 You can wear it as a stronger accent on your eyes or invite it to play the main role in your make up. 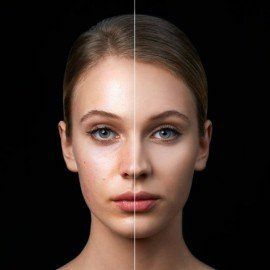 It is a bold proposal for self-aware women who like to emphasize their beauty.